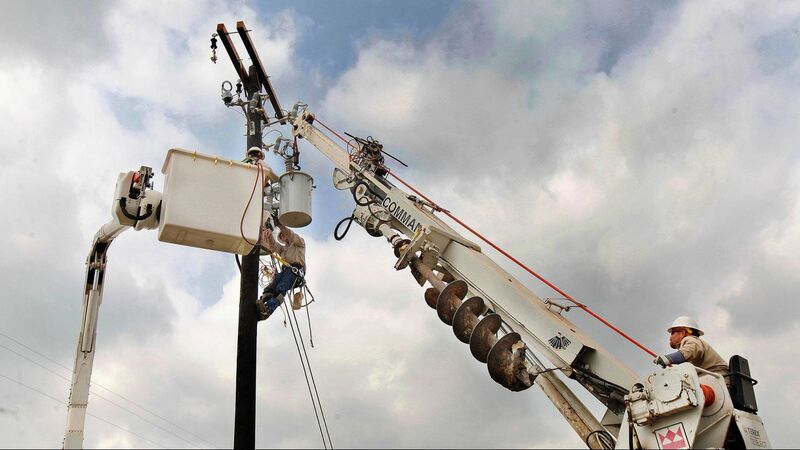 Founded in 1957 on quality and value, PCC has been a leader in supplying Fiberglass Tough parts for the Aerial Man Lift and Bucket Truck industries. 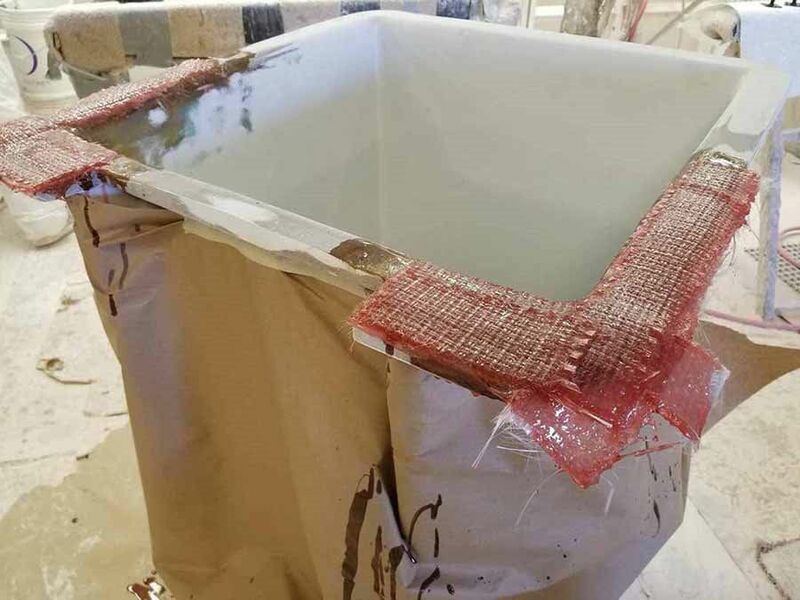 To this day we continue manufacturing buckets, liners, guards, and must-have accessories that meet or exceed all industry standards. 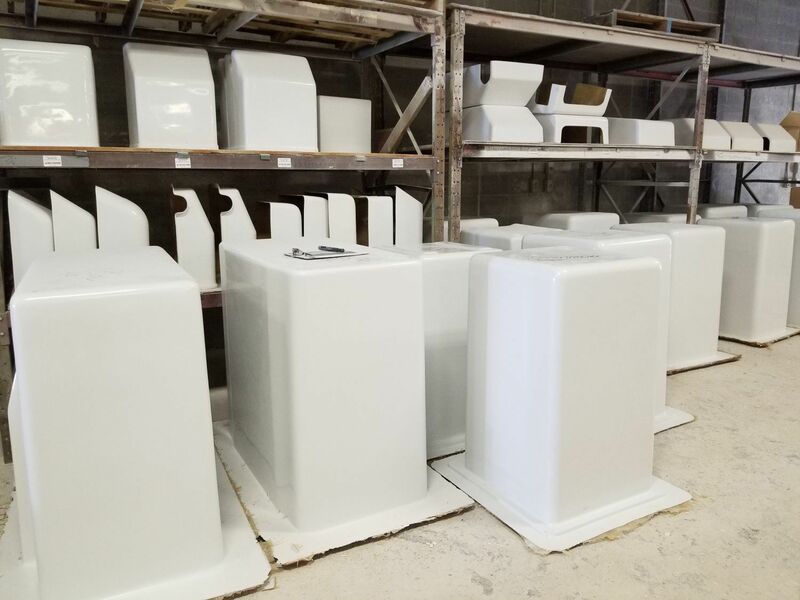 Our replacement buckets have even been shown in testing to exceed the strength and durability of many OEM buckets. 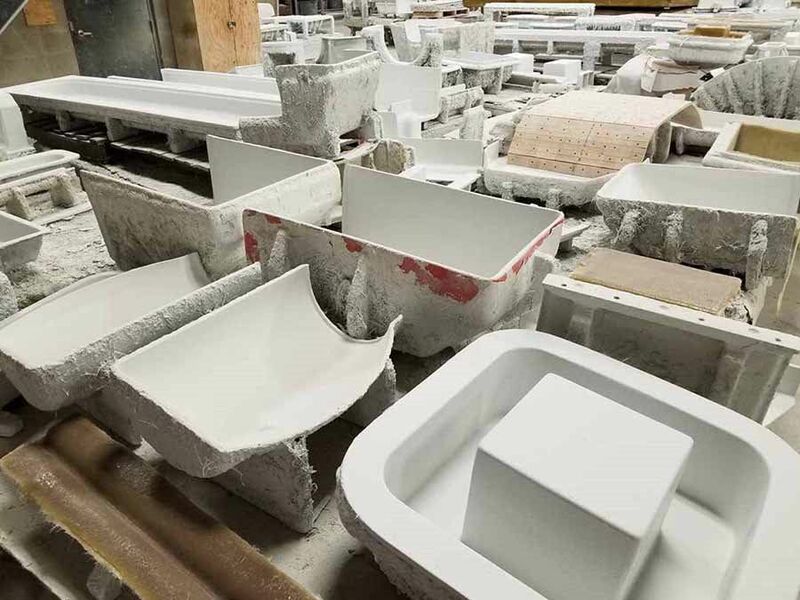 All of our fiberglass parts are made in house using hand layup procedures perfected through 60 years of experience. 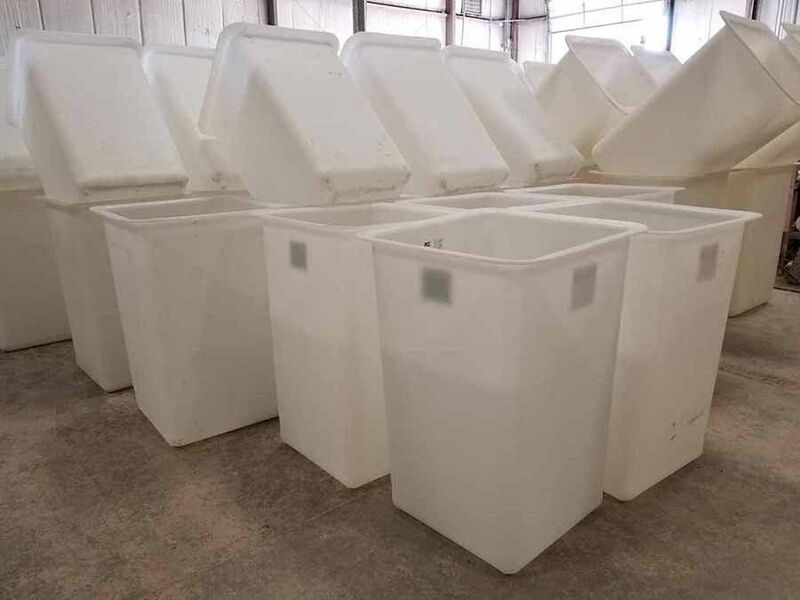 PCC offers a wide variety of Long Life Liners to fit many OEM buckets. 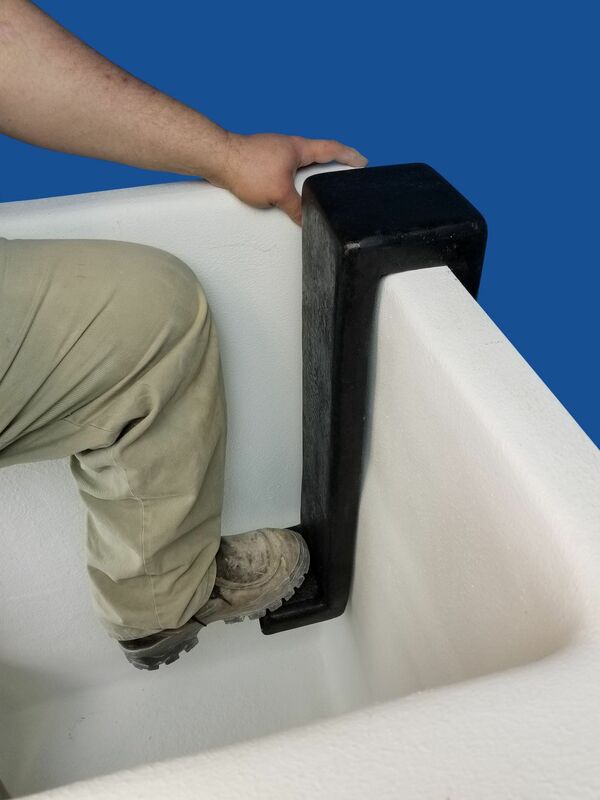 These liners provide greater electrical insulation while also helping to protect your bucket. 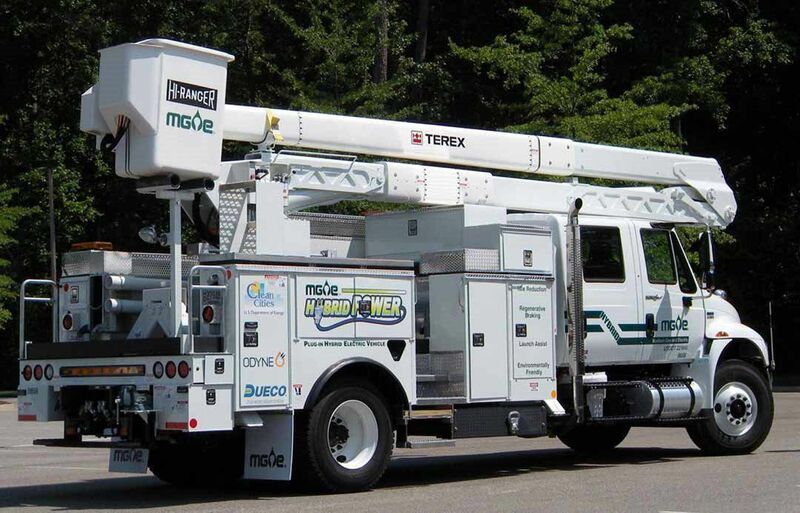 Each serialized liner is inspected and tested to 50 kV in accordance with ANSI standard A92.2 and comes with a certificate. We also offer scuff pads and non-slip tape to help with traction. Bucket liners are listed in our Accessories section of the catalog. If you’re not sure what size you need, our Liner Worksheet helps ensure you get the exact liner for your bucket. Fill it out and send it in or call us and we can help. 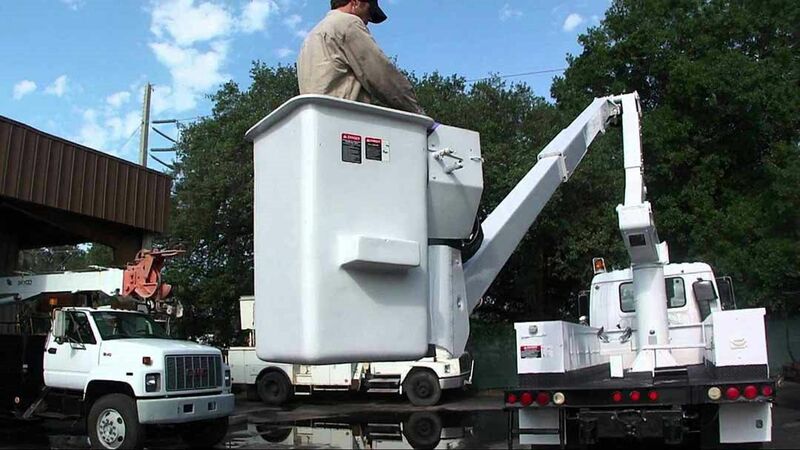 - PCC offers a wide variety of Long Life Liners to fit many OEM buckets. 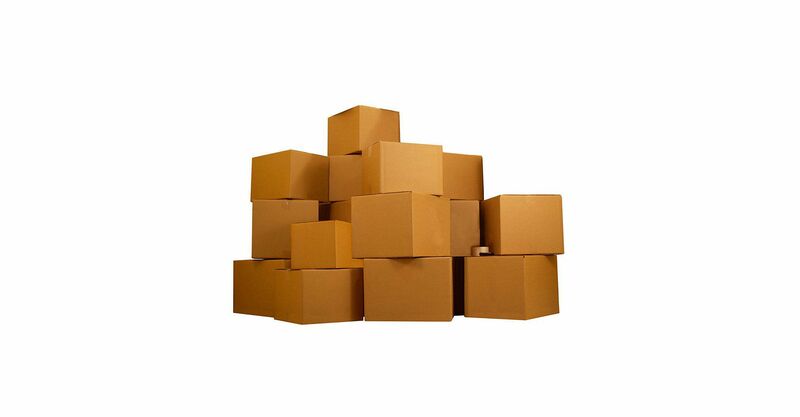 - Our guards are crafted with the consistency, strength, and accuracy of hand laid fiberglass. 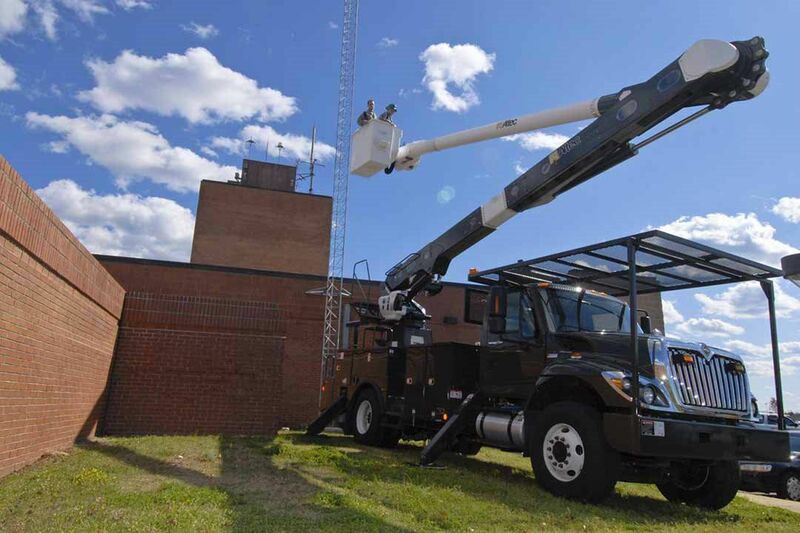 - PCC offers many accessories for your bucket truck regardless of the type of work you’re doing. 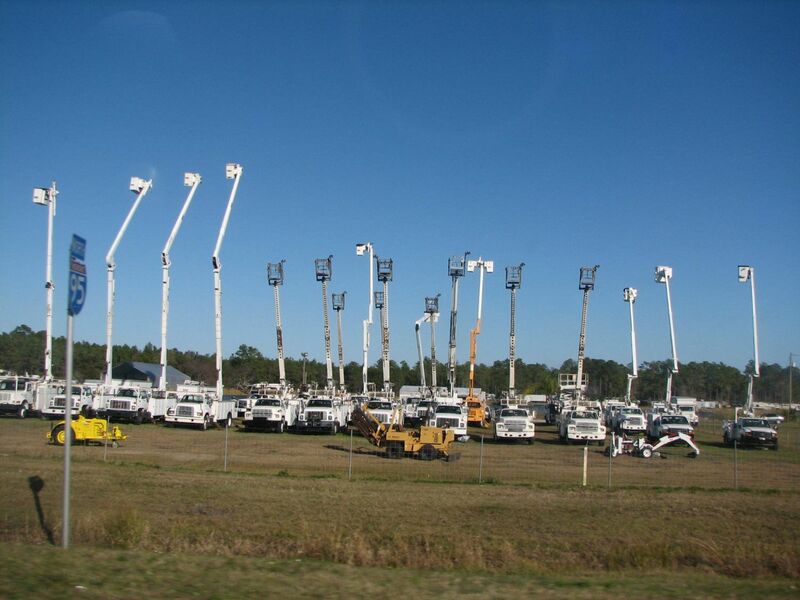 - Our main focus is the bucket truck industry and we have 60 years of experience in making and repairing buckets. 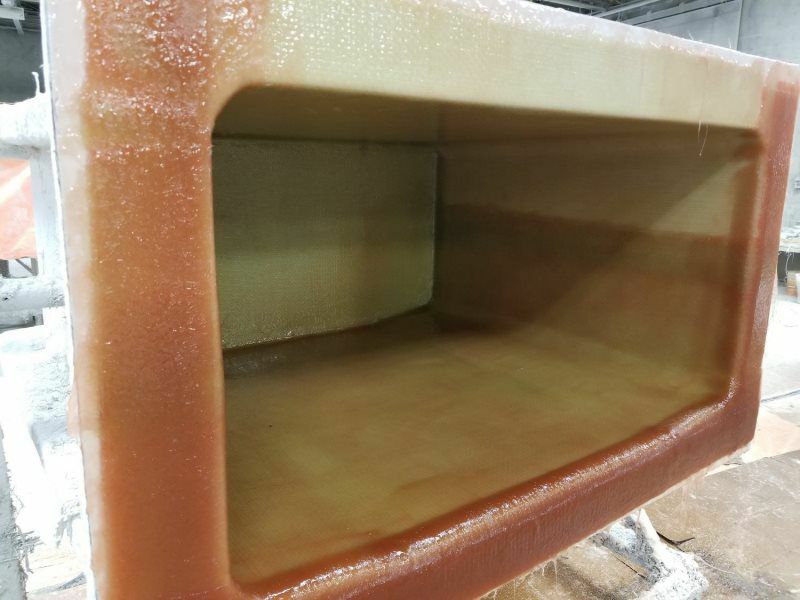 - With 60 years of experience in composites, PCC is an industry expert in hand laid fiberglass.